CMS (Content Management System) makes quicker and easier the management of your website. We use the most important CMS and we will develop your idea making it come true! We are thoroughly qualified in creating unique solutions with WordPress and Joomla. Need a custom template or some edits to a plug-in? We are here to support you. 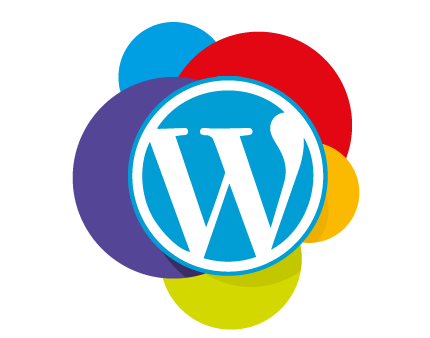 Our experts team will support you in migrating to WordPress or Joomla from any other cms.